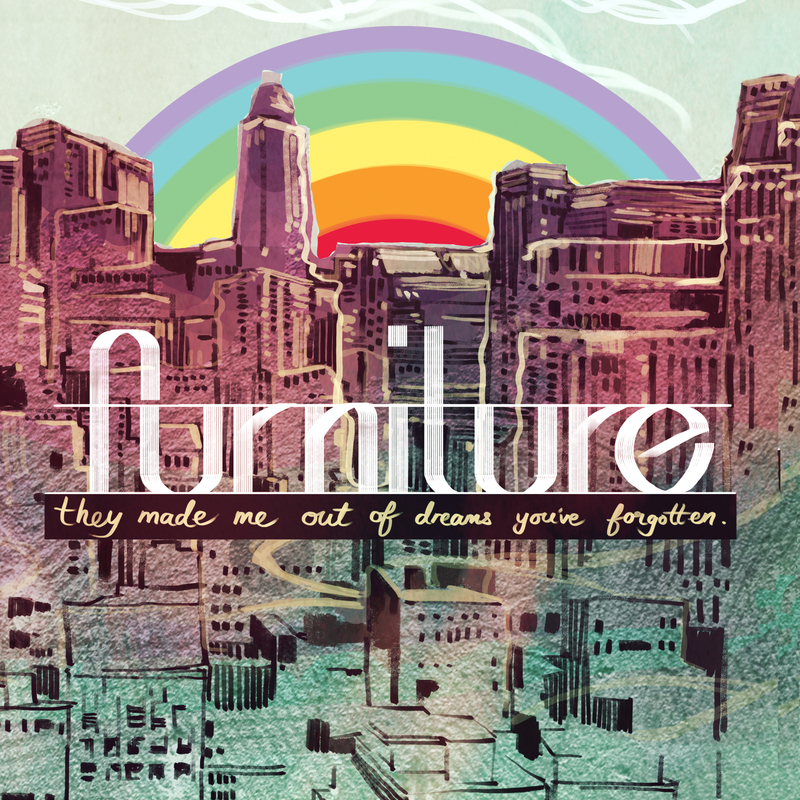 A few days back we posted news about Furniture’s brilliant new single “False Start” and also their new album called They Made Me Out Of Dreams You’ve Forgotten, which will be out digitally on 1st January 2011 and also on CD sometime in early January. Not only have they been generous enough to make that new single available for free download, but the good people of Furniture are also now offering you a chance to listen to another new song called “Jane Behind The Glass” exclusively and for the first time ever here at The Wknd! A lovely dream pop-ish sounding tune, the 2 songs we’ve already heard from their 13-song new album seem to point to something potentially quite special. We can’t wait to hear the full album. In the meantime, feast your ears on “Jane Behind The Glass” below, and don’t forget to check out their Bandcamp, Facebook and Myspace pages for even more info. What a way to start the new year for Malaysian music eh?